This past summer reached “Ok Google” comandos services for instant messaging, a feature that until now were only available in English. Now we can finally enjoy these new commands in Spanish in our devices Android and watches Android Wear . 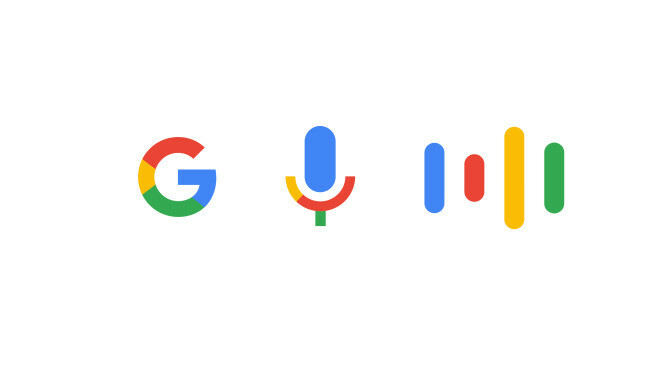 Its operation is very simple, just have to say” Ok Google “or touch the microphone to say the voice command to send a message by specifying that courier service. For commands that message in Google missing the contact and / or we will ask for the missing information for us to complete voice sending the message. 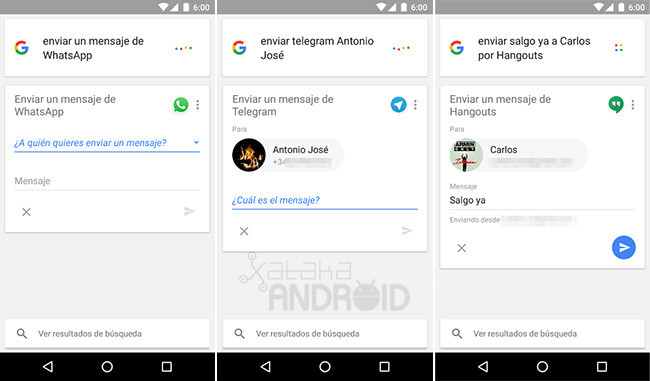 News “Ok Google” in Spanish and allows you to send messages by WhatsApp, Telegram, Hangouts, Viber and more was originally published in Engadget Android by Cosmos .